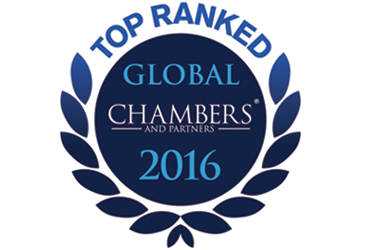 Once again Armstrongs has been ranked in the top-tier of law firms in Botswana for 2016 by Chambers Global, an independent and international legal rankings directory. Recognition from Chambers is particularly significant as Chambers recognises achievement in 190 countries worldwide making it the largest research firm in the industry. Chambers awards recognition to law firms and to individual attorneys on the basis of thousands of client testimonials, feedback from peers and leading industry commentators, which makes top recognition by Chambers noteworthy. Chambers assess achievement on the basis of technical ability, commitment to clients, timeous delivery and professionalism. Armstrongs has also achieved individual recognition for outstanding achievement in commercial transactions and litigation. This year only thirteen of the scores of attorneys in the country have been ranked and three of those are our very own. Three of the firm’s Partners have been ranked among the country’s leading lawyers. Managing Partner, John Carr-Hartley and Partner Sipho Ziga have been ranked in the top tier, Band 1 Category and Partner Mark McKee in the second highest, Band 2 Category. John Carr-Hartley receives extensive praise for his exceptional litigation and arbitration practice, with sources describing him as “very clear and very elegant” and remarking that “he enjoys being in court and is very thorough.” He handles a broad range of disputes, including those relating to medical malpractice, labour and construction law. 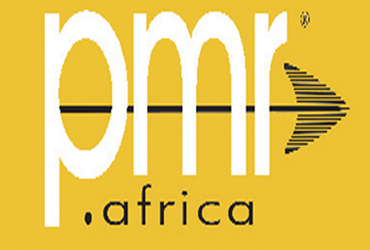 Clients say Sipho Ziga is “very accessible, results-oriented and very deadline-focused.” He has a strong reputation for mining work in Botswana.